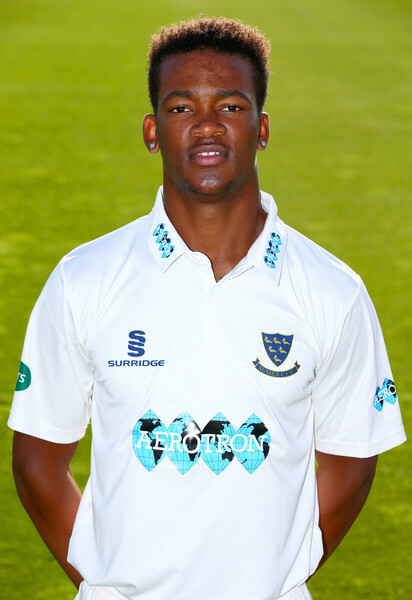 Delray Rawlins’ Sussex Seconds teammates went down by an innings and 136 runs in their Second XI Championship 3-Day match against Hampshire. On Day Three Sussex resumed on 74/1, with Rawlins already back in the pavilion for 20 from 28 balls, he hit 3 fours. Sussex were eventually bowled out for 233, NS Oxley was their top scorer with 53, RA Stevenson was the pick of the Hampshire bowlers with figures of 21-5-48-4.